We present our second head-to-head band poll of the season featuring a battle between the Jackson State Sonic Boom of the South and the World Famed Grambling Tiger Marching Band. Both bands performed at halftime on Saturday (Oct. 3) in Jackson, Miss. during J-State’s football contest against Grambling. We’ve got video of each halftime performance. 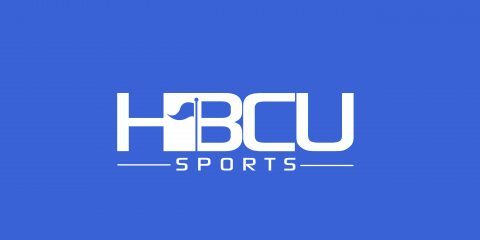 Both bands are nominees for Thursday’s HBCU Sports Band of the Week polling for Week 5.